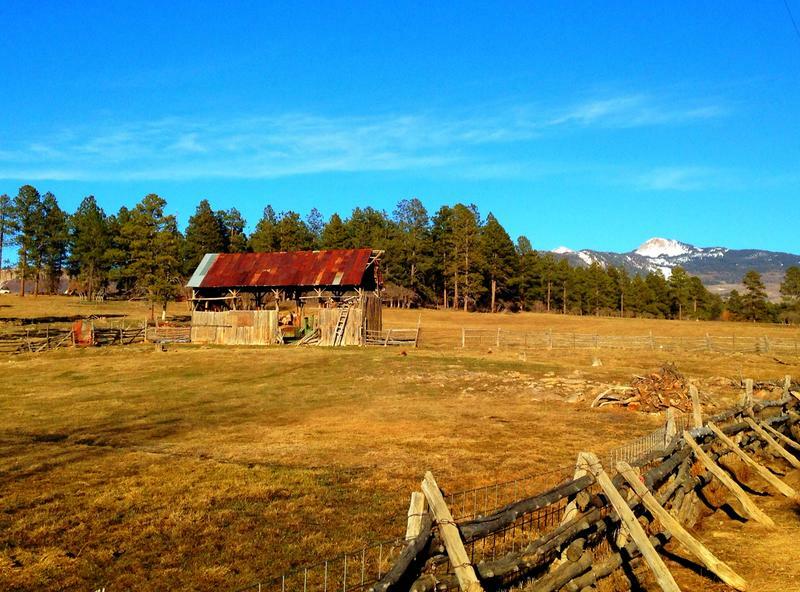 In this episode of Of Life & Land, KSJD's Tom Yoder talks with Ryan Brown, whose family has been in the Mancos Valley for over one hundred years, about his family history and why conservation of their ranch property was an important step in honoring and preserving that history. Marilyn Colyer is a woman who has spent her life living and exploring in the La Plata Mountains and learning about the diversity of plants and animals there along the way. KSJD's Tom Yoder visited with her and her three dogs at her ranch near Echo Basin to hear about how her life was shaped by her experiences in the Mancos Valley and the mountains of the area, and why she decided to conserve her land for future generations to enjoy. Of Life & Land is KSJD's occasional series of interviews that explores our shared sense of place and how our landscapes define who we are. For this episode, Tom Yoder went to visit with Jack and Patricia Burk at their kitchen table to talk about living and ranching in the Mancos Valley, and how it has shaped their views on public lands and land conservation. 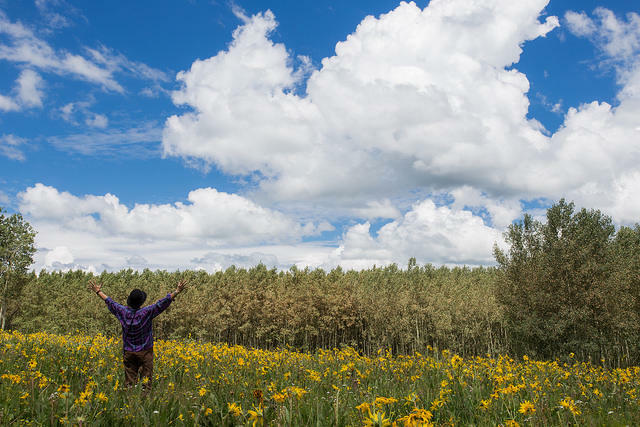 The Montezuma Land Conservancy works to protect important lands through partnerships with landowners in Montezuma and Dolores Counties. 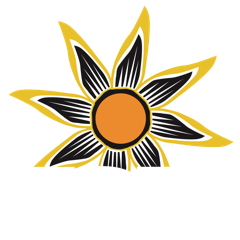 KSJD's Tom Yoder talks with Jon Leibowitz, the Executive Director of the Montezuma Land Conservancy, about how they help conserve agricultural, natural, and scenic lands, and what is coming up at their Harvest Beer Festival on September 6th. 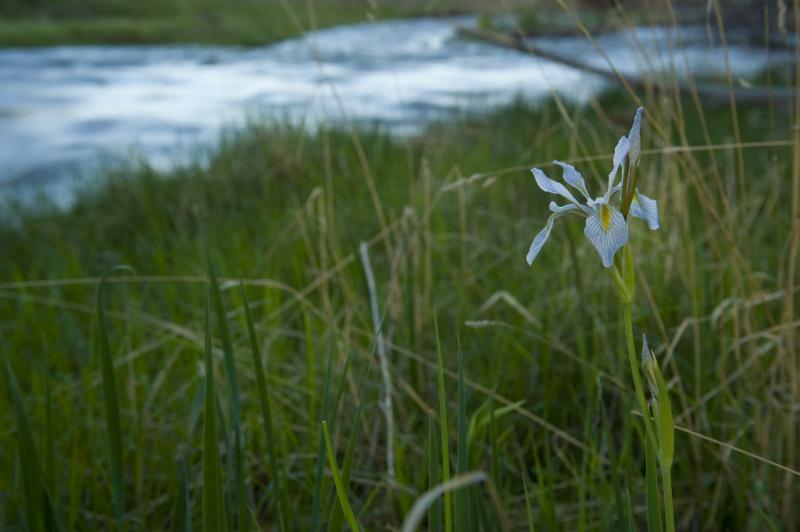 A deep relationship with land and landscapes is an important value for most of us here in the Four Corners area. KSJD's Tom Yoder talks with Amber Clark, Conservation Director at the Montezuma Land Conservancy, about how our sense of place shapes who we are, and why conservation of land is vital to our future.